The Asian continent is the largest and most highly populated continent in the world – with so much diversity this vast collection of countries has some of the best cycling opportunities to offer in the world. Asia is culturally and historically varied, offering visitors simply breathtaking scenery, warm hospitality and ancient culture. 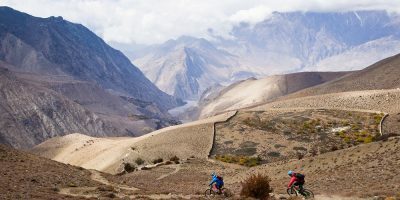 Bicycle tours of Asia offer the opportunity for the rider to truly soak up the culture and appreciate the landscape of some of the most soul stirring locations on the planet. This spectacular range of mountains is home to the tallest peaks on the planet, with Mount Everest being the highest. 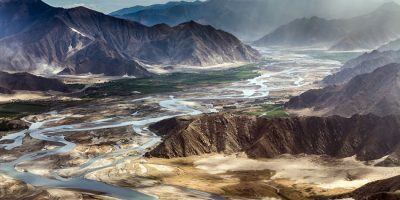 The range is spread across five different countries – China, Nepal, Bhutan, India and Pakistan – their presence has significantly shaped surrounding cultures, with many of the peaks playing important roles in local Buddhist and Hindu beliefs. 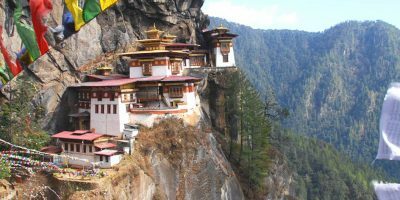 Numerous temples and monasteries are found throughout the Himalayan regions of Nepal, Tibet and Bhutan, some of which are located in remote historical towns and cities. 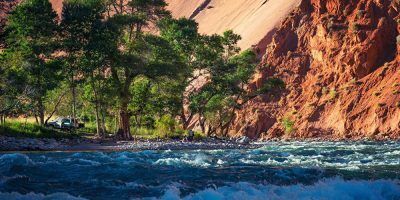 This region offers some of the most extreme and challenging bicycle tours in the world, visiting spiritual and sacred landmarks with some of the most exciting routes any avid adventure cyclist could wish for. A bicycle tour to the Kingdom of Lo is an unforgettable, once in a life time opportunity – until recently, this region, also referred to as Upper Mustang, was forbidden to foreigners. This area of the Nepalese Himalayas is one of the most remote and well preserved locations in the world. Another epic Asian bicycle tour takes riders from the beautiful city of Pokhara all the way to Kathmandu in the heart of Nepal – experiencing beautiful scenery and the warmest hospitality. China is an expansive territory with much to see – one of the most exciting bicycle tours in Asia available is exploring the historic and magical region of Tibet, home to the Dalai Lama. The ancient Tibetan city of Lhasa is frequently described as one of the most spiritual cities on earth – at an altitude of 3,490 metres, this is probably one of the highest cycling adventures on the planet. This Buddhist kingdom is a spectacular place to visit – with the subtropical planes of the south to the Himalayan mountains in the north. It is a landlocked county dotted with ancient historical villages, monasteries, temples and museums – there is much to see and do on two wheels in this land. 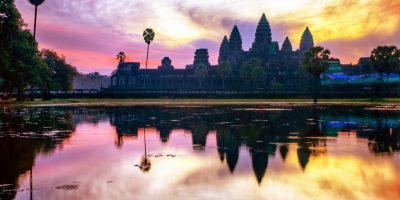 A tropical country located in South-East Asia, bicycle tours in Cambodia take riders to the Angkor Wat, the famous temple complex and a listed world heritage site – tours also explore beyond Angkor Wat and into the country’s rural areas, offering many hidden delights.